2015 is sure to be another big year in fashion, as it opens with two concurrent fairs this January. The two fairs, Hong Kong’s Fall/Winter 2015 Fashion Week and World Boutique 2015 will be held from January 19th to January 22nd. These prestigious fairs are being organized by the Hong Kong Trade Development Council (HKTDC). They will take place at the Hong Kong Convention and Exhibition Center, and will showcase the designs of thousands of designers from all over the world. Image from Grace Choi, Hong Kong. About 1,800 designers from 27 countries and regions will participate in the four-day extravaganza, with participants from Greece, Finland, Kyrgyzstan, Nepal, New Zealand, and the Netherlands taking part for the first time. Fashion aficionados who attend will be able to watch over 30 fashion shows, and shop at 20 different product zones during the series of events. The exciting week starts off with the Hong Kong Fashion Extravaganza presented by Audi Hong Kong on January 19th. This much-anticipated fashion show will exhibit the latest designs from world renowned designers Eri Chu and Philip Chu from Hong Kong, Loris Diran from New York, Lars Wallin from Sweden, and Wang Yutao from Beijing. On January 20th, the 15th annual Footwear Design Competition will be held, along with the 2015 Hong Kong Young Fashion Designers’ Contest (YDC.) 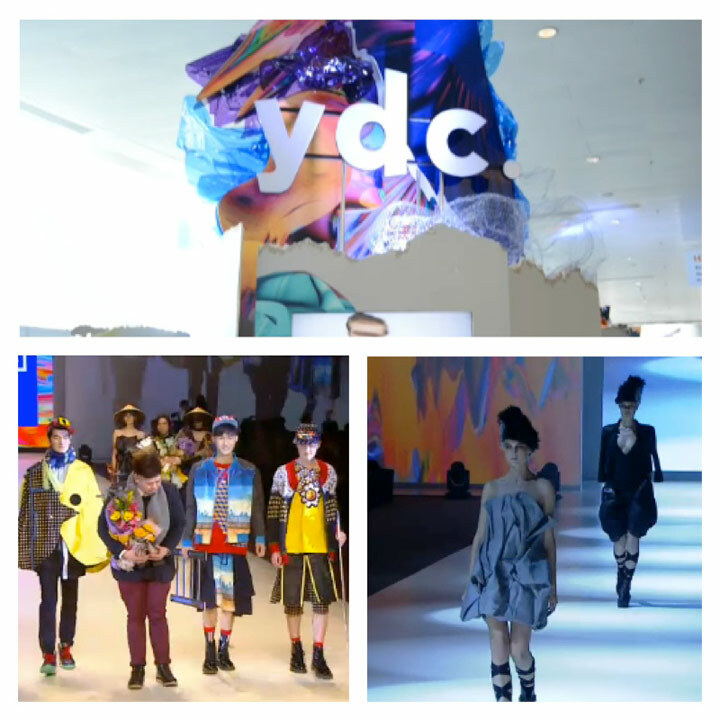 The YDC is a much-awaited event, which offers a fresh look at fashion delivered by some of the best young designers in the world. The YDC panel of judges will include VIP judge, Margareta van den Bosch of H&M. The annual KIDS Knitwear Symphony will take place on January 21st. The Knitwear Symphony is an annual show presented by the Knitwear Innovation and Design Society (KIDS), which features the work of top knitwear designers in Hong Kong. Over the course of four days, 13 sessions of fashion shows will unveil the latest designs of famous international brands. The lineup will include Two Percent, Aquascutum, Episode, Ika Butoni, Jessica, Lu Lu Cheung, Marc Cain, Moiselle, Shanghai Tang, and Zalora. The famous Hong Kong-based multi-brand group, I.T, will also participate, showcasing designs from 5cm, Izzue, Mini Cream, and Musium Div. Being the largest of its kind in Asia, Hong Kong Fashion Week also boasts over 20 product zones where all of the latest and most innovative materials are showcased. Following the growing trend towards sustainability, most companies are using eco-friendly, functional fabrics and methods in their production. This year, the Thermal Clothing Zone will be making its debut in the fair. Manufacturers and suppliers of materials for functional clothing in extreme weather will be featured in this new zone. The four-day fair also offers the biggest and trendiest shopping experience in Asia. The World Boutique 2015, which will be held during Fashion Week, will feature the merchandise of over 600 international brands. It also promises to be a one-of-a-kind experience, featuring such diverse designs as Adam Chau’s eco-friendly panther handbag, Gary Ching’s luxurious tourbillon watch, and Virat Sreegerd’s rock n’ roll-inspired jewelry. 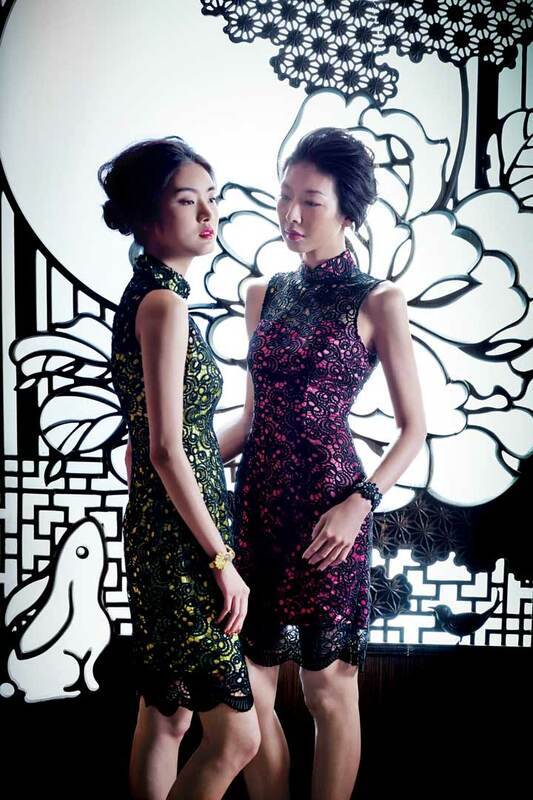 Hong Kong Fashion Week and World Boutique are guaranteed to be more spectacular than ever in 2015. Bringing the unique flavor of Asian fashion to the world stage, these fairs continue to be one of the most important fashion events in the world. For a first look at these much-awaited events, check out the video below. Tune in to Fashion One for exclusive coverage of the 2015 Hong Kong Fashion Week and World Boutique.